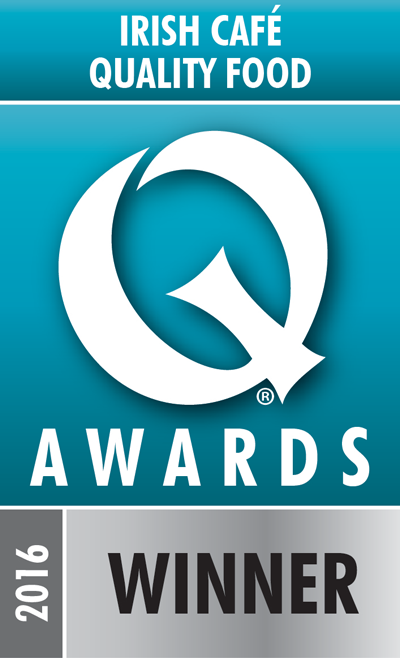 Anti spam question: What is the first letter of “Smoke”? Good question – with a sauce this delicious, you don’t want to wait around. 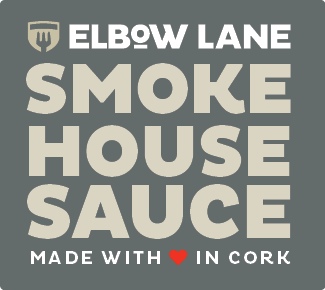 As well as being on sale from our restaurant Elbow Lane Brew and Smokehouse (where it’s freshly made and enjoyed nightly in many of our dishes). 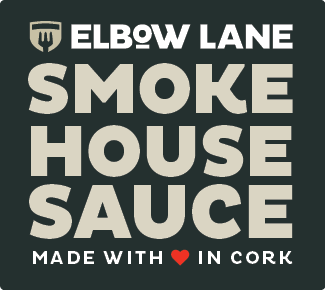 Smokehouse Sauce is on sale at the stores listed on the Stockists page. 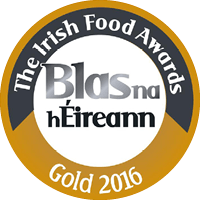 Although we started making this sauce in our kitchen with our families 5 years ago, we have been greatly helped and assisted by the Supervalu Food Academy programme, Bord Bia and Cork City Local Enterprise Office. Food Academy works with and nurtures small businesses through their journey from start up to getting their products on our shelves. 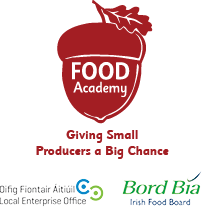 Food Academy currently supports over 400 small businesses throughout Ireland. These Local SuperValu retailers are also on board giving strong retail and marketing advice as well as providing shelf space opportunities. It's all about encouraging entrepreneurship in Ireland and "Giving Small Producers a Big Chance".